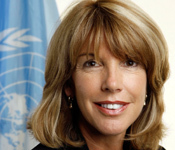 ► UN agencies in the humanitarian field began to exercise an increasing range of governmental powers. 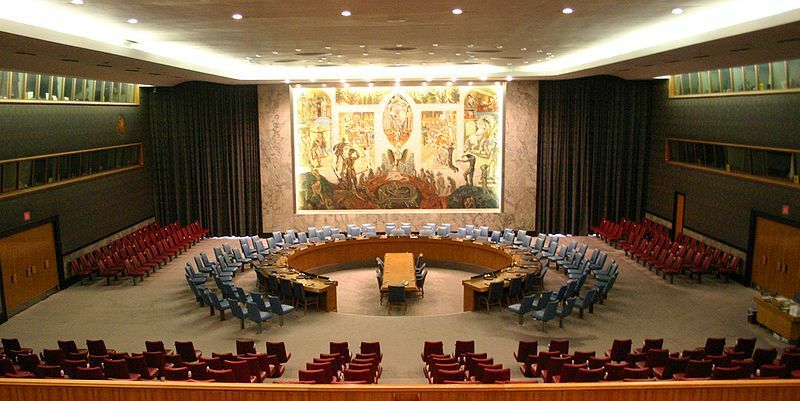 ► In cases seen as success stories, such as East Timor and Kosovo, local actors challenged the legitimacy of the authority exercised by international administrators, asking why the UN, rather than the people, should have the authority to decide who should govern? ► In cases of failure, such as Rwanda and Srebrenica, critics asked why the UN alone should have the authority to intervene in order to protect populations at risk if other external actors could do so more effectively? Many of the debates about the legitimacy of international authority came to a head in 1999 when NATO intervened in Kosovo without Security Council authorisation. That intervention challenged not only the authority of sovereign states, but also that of the UN. Conceptually, the responsibility to protect asserts that the lawfulness of authority – both local and international – flows from the factual capacity and willingness to guarantee protection to the inhabitants of a territory. This argument for the lawfulness of authority does not prioritise self-determination, popular sovereignty, or other romantic or nationalist bases for determining who should have the power to govern in a particular territory. Rather, it asserts that authority, to be recognised and respected, must be effective at guaranteeing protection. Practically, the implementation of the concept is aimed at strengthening the UN’s capacity to protect. In a series of reports on implementing the responsibility to protect concept, the Secretary-General has stressed that implementation will involve ‘utilizing the whole prevention and protection tool kit available to the United Nations system’, adopting a ‘unifying perspective’ and facilitating ‘system-wide coherence’, and expanding and refocusing the UN’s ‘early warning and assessment capacities’. Implementation of the concept thus involves further consolidating and integrating the techniques of executive action initiated by Dag Hammarskjöld, the second Secretary-General of the United Nations, and discussed in yesterday's post. What, then, does thinking about the responsibility to protect concept in light of this history suggest about its normative significance? ► First, thinking about the responsibility to protect concept in these terms suggests that it is of normative significance not because it imposes new obligations upon states, but rather because it confers powers ‘of a public or official nature’, and that allocates jurisdiction. In his 1967 book The Concept of Law, British jurist H.L.A. Hart distinguished between ‘laws that confer powers’ and ‘those that impose duties’. The responsibility to protect concept should be understood as normative in the former sense. 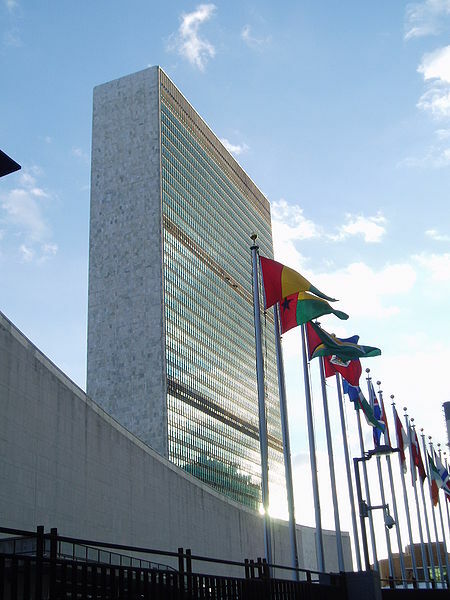 The 2005 World Summit Outcome provided the international community, acting through the UN, with a discretionary mandate to take certain forms of executive action in situations where populations need protection. ► Second, understanding the responsibility to protect concept as a form of law that allocates discretionary power to an international executive raises questions about the exercise of that discretion. Lawyers within domestic legal systems have long been concerned with issues of whether and how to constrain the broad discretionary powers vested in the executive arm of government. In the most extreme case, a political order that systematically differentiates between its subjects in the application and enforcement of laws may no longer be recognisable as a legal system, and its dictates no longer capable of commanding fidelity or obedience. Who decides? Who decides what protection means in a particular time and place, how it can be realised, and which claimant to authority is able to provide it? Again, the ongoing implications are illustrated by current events in the Middle East, where a number of different political and military projects are being justified in terms of protecting civilians. For much of 2011 in the context of Libya, it was largely NATO – a regional organisation representing the security interests of Western Europe and North America – that effectively exercised the power to make decisions about how protection can be realised in North Africa, and by whom. ► Finally, grounding authority on the capacity to protect has historically tended to privilege certain kinds of institutions and certain forms of action over others. The turn to protection focuses upon creating institutions that privilege coherence, control, and centralisation. In that respect, authority justified in terms of its capacity to guarantee protection has historically had a tendency to become authoritarian. It might seem extreme to suggest that there could be any relation between the growth of authoritarian security states and the benign ambitions of the responsibility to protect concept. Yet while much attention is currently being paid to building the international capacity to respond to protection challenges through developing more efficient and integrated forms of surveillance and policing mechanisms, there has been much less discussion of the legal limits to international action undertaken to guarantee protection. We are only now starting to see the emergence of an institutional discussion about the need to set limits on the power of international actors, for example in debates about Brazil’s concept note of November 2011 entitled ‘Responsibility while protecting: elements for the development and promotion of a concept’, to which Patricia O'Brien (left),UN Under-Secretary for Legal Affairs and UN Legal Counsel, referred in a prior IntLawGrrls post. We seem to have lost the awareness of the radical potential of international executive rule articulated by international lawyers of Hammarskjöld’s generation. Yet it is in those routine practices – of surveillance, prevention, policing, and administration – that the significance of the responsibility to protect concept will be determined.